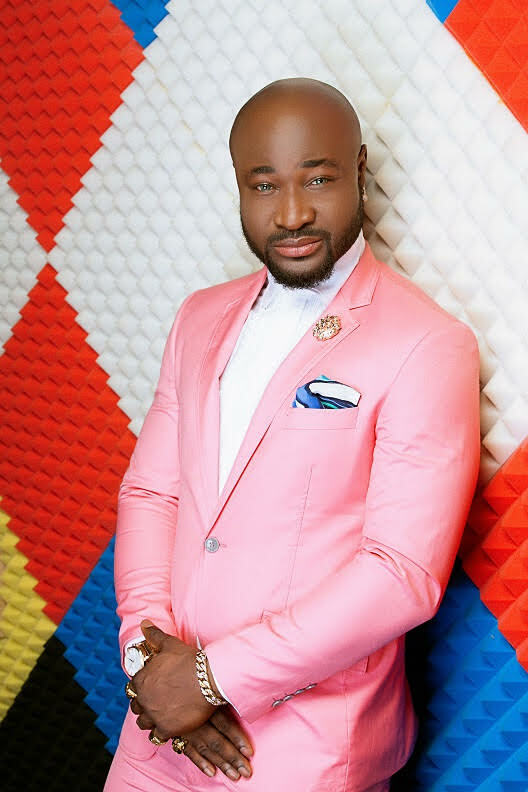 The drama that unraveled between singer-songwriter Harrysong and his Label Five Star music, the back and forths, the arrests and all of it, (although they have now settled and everything seems to be going well), a very concerned fan who was really bothered by the singer’s actions wrote an emotional letter to Harrysong asking him what went wrong. I have been a big fan since “Better pikin”, or which one even came first Taiye& Kehinde? good songs right? Let’s talk about how African they sounded and the vibe it gives when you listen or dance to the music. 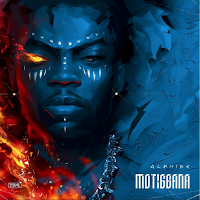 When that song came out, I was like “Ok, who’s this guy” and then I realized you already had a single “I’m in love” the one that really got me was the one that had Olamide on it. At this point I accepted deep inside my heart, that this “guy” was not just a singer, but also very talented. I followed your growth and the frequency with which you dropped hit songs ,your Mandela tribute song had the highest download off all time and then you hit us with “Reggae Blues”, I mean who doesn’t love that song? That was the jam of the year for me. You were signed under Five star Music, Y’all were cool, You and Kcee were “Twinning” and all. Wrote most of Kcee’ s songs and even wrote for other Artistes but you made sure to never mention it. I really want to ask you Harry, WHAT WENT WRONG? What happened to keeping your end of the bargain “in business” as a man? I know I would never fully understand what happens (or happened in this case) behind closed doors and in the absence of the cameras and the glamour. 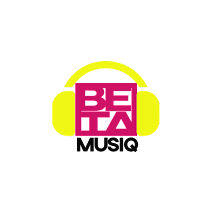 Believe me when I say there are people out here who value your music, I was at the peace concert in Delta and boy,You are loved . You do not need to prove so much that you wrote all those songs as it is very obvious that you did. Your flair and originality was always in the music and I sometimes wonder why you allow someone else “Spoil” the delivery of such beautiful songs. As far as I know, Five star was a ladder and you shouldn’t have breached any contract regardless of what happened. But then, what happens to brotherhood when the people who claim you’re the best songwriter arrest you because of a breach of contract? How can they put you through such humilitian just because they wanted you to remain a slave to them? Arrest you over and over , Lie to the public about what exactly went down and put you under such stiff conditions just tolet the world know they are powerful and can buy their way through anything? I think at this point, you should be out to prove yourself to yourself. You don’t need validation from anybody as fingers will start pointing at your career at this point and people would like to know what you’re doing with or without Five Star. But then again MR. SONGS, WE REALLY WANT TO KNOW …WHAT WENT WRONG??? ?